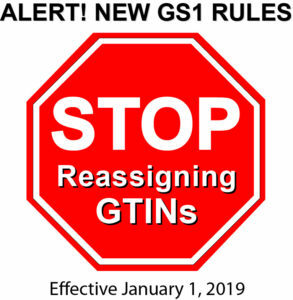 GS1, the global standards organization, announced a significant change in the GTIN Management Standard Rules with respect to GTIN reassignment. In the past different industry segments had stated periods of time in which GTINs could be reassigned after a product’s last production date. For example, general products required 48 months before a GTIN could be reused and time period was only 30 months for apparel/clothing. 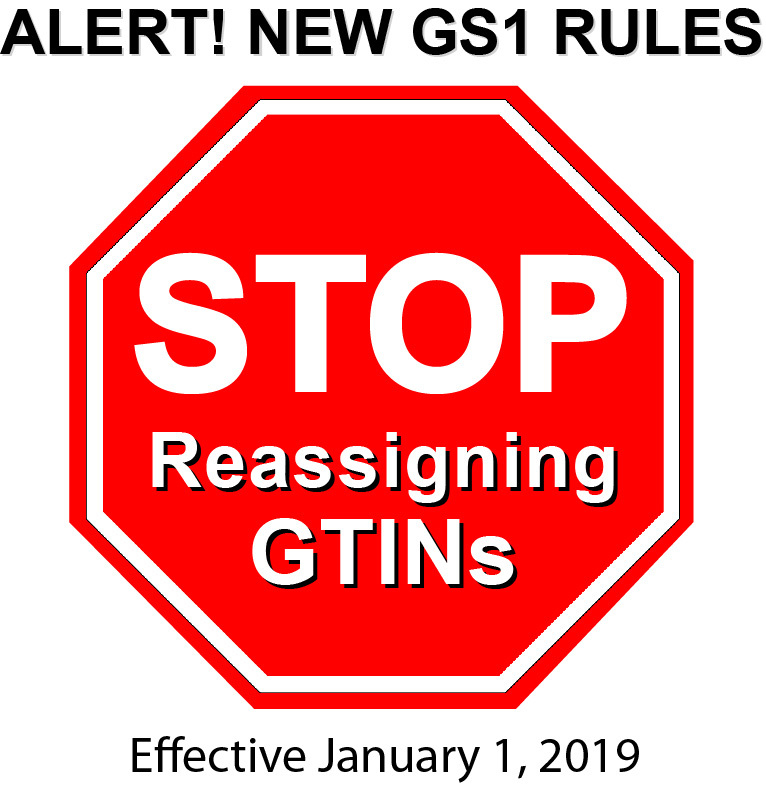 As of December 31,2018, the GS1 General Specification will be updated to completely ELIMINATE GTIN reuse in all industry sectors. 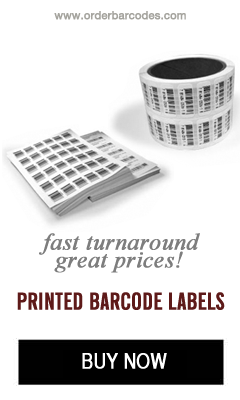 In short, once a manufacturer assigns an individual GTIN to a product, it can never be reused. For companies with GS1 Prefixes which allow only 10 or 100 GTINs (UPC assignments), this change will penalize companies who make mistakes when assigning GTINs to their products. Items (trade) which have been withdrawn from the market and reintroduced, may use the original GTIN IF the items have not been modified. Any change (size, quantity, packaging) of the item would require a new GTIN assignment. If your company does not currently reuse GTINs, do not start! Review your company’s GTIN assignment system, if a proprietary or 3rd party software is being used. Determine how many GTINs you have available and how many your company expects to use in the near/intermediate future. If necessary, your company may need to license an additional GS1 Prefix. Work with a qualified partner to review your GTIN assignments before publishing. Included in the GS1 Barcode Service/Support is 1 year of direct access to your personal consultant who will review your GTIN assignments.